"It's hard to image why such bullet-proof evidence was denied for such a long time, and why those so vigorously denying it never did so by meeting the science, but merely by brushing it away. 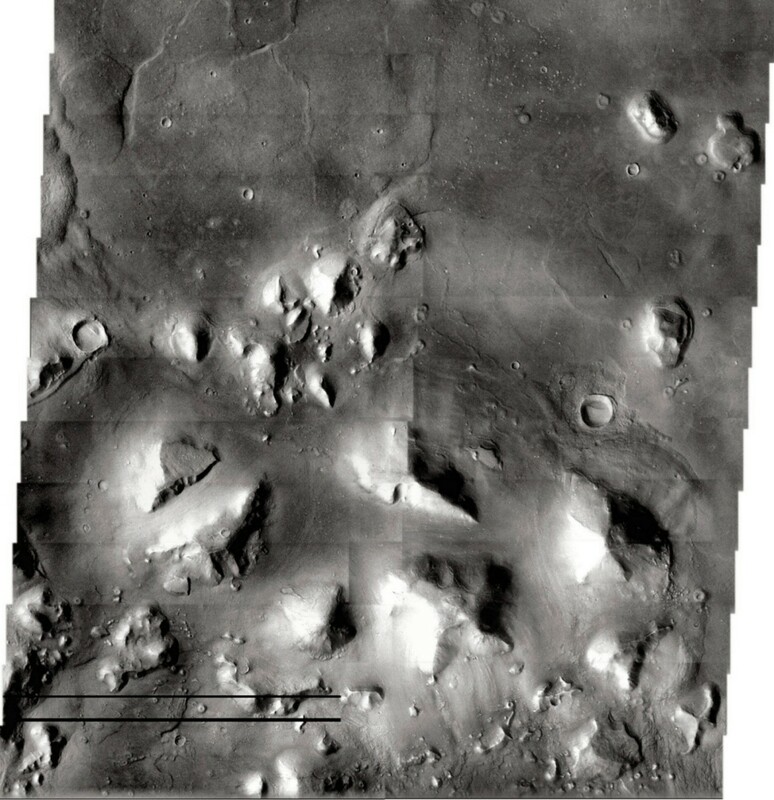 Of course, now that it must be acknowledged by all that there is liquid water on the surface of Mars, this starts those denying the validity of the Mars LR data down the slippery slope leading to life." Malin's Latest is Truly "in your Face!" C. Clarke on the "Glass Worms of Mars"
to "Return to the Moon ... and Beyond": the Real Story!" Graham Hancock Comments about Hoagland. Richard C. Hoagland, founder of The Enterprise Mission, recipient of the Angstrom Medal, former science advisor to CBS News and Walter Cronkite, author of "The Monuments of Mars", co-creator of the "Pioneer Plaque", originator of the "Europa Proposal", and principal investigator of The Enterprise Mission... welcomes you to his official World Wide Web Site.